From baking to grilling and dressing to dipping, there are so many delicious ways to use Greek yogurt in the kitchen. That's why we partnered with Hidden Valley, who just released new ranch dressing and dips mixes that are specifically formulated to be made with Greek yogurt. Simplify your meals with the help of one ingredient you probably already have in your fridge. Each of these yummy eats puts Greek yogurt front and center — and with recipes that might surprise you. The tangy flavor of the yogurt blends wonderfully with both sweet and savory items, turning it into a powerhouse in the kitchen. 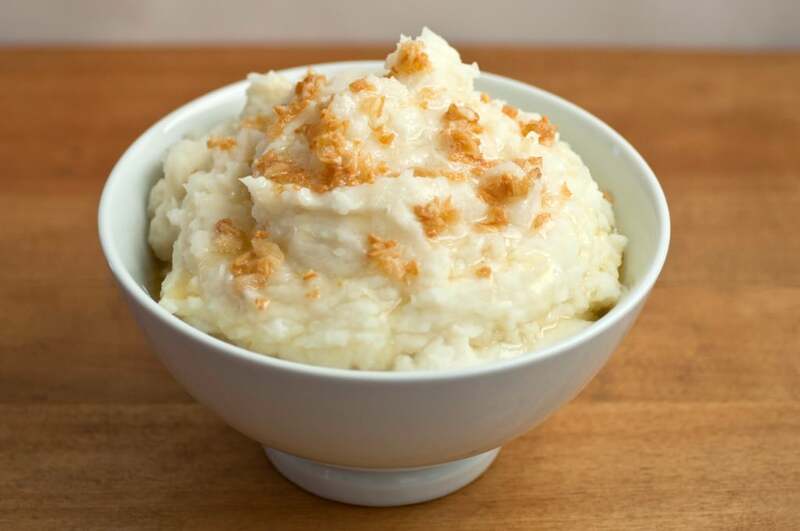 The secret to my supercreamy mashed potatoes? Greek yogurt. Years ago I mistakenly added a big dollop of yogurt instead of sour cream to my steaming potatoes and figured it was too late to turn back. The result? So good. And these whipped potatoes get a big flavor boost thanks to a garlic butter sauce. 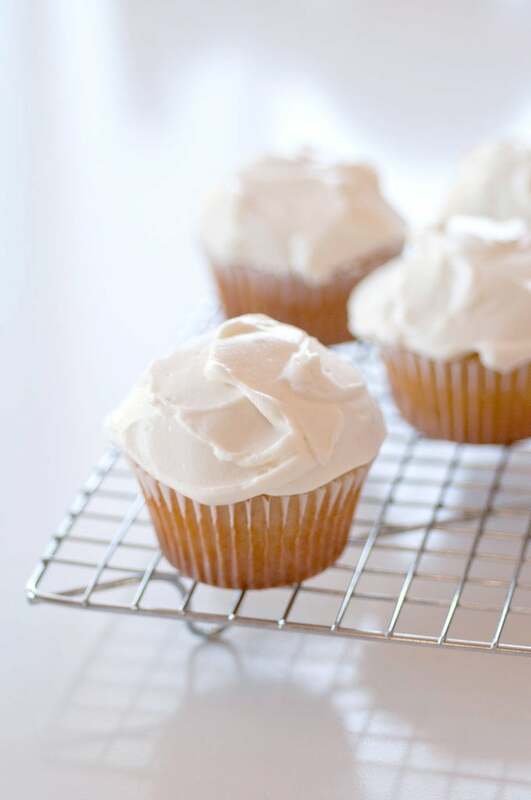 Strained Greek yogurt transforms into a thick base for creamy buttercream frosting for your next batch of cupcakes or a flavorful layer cake. 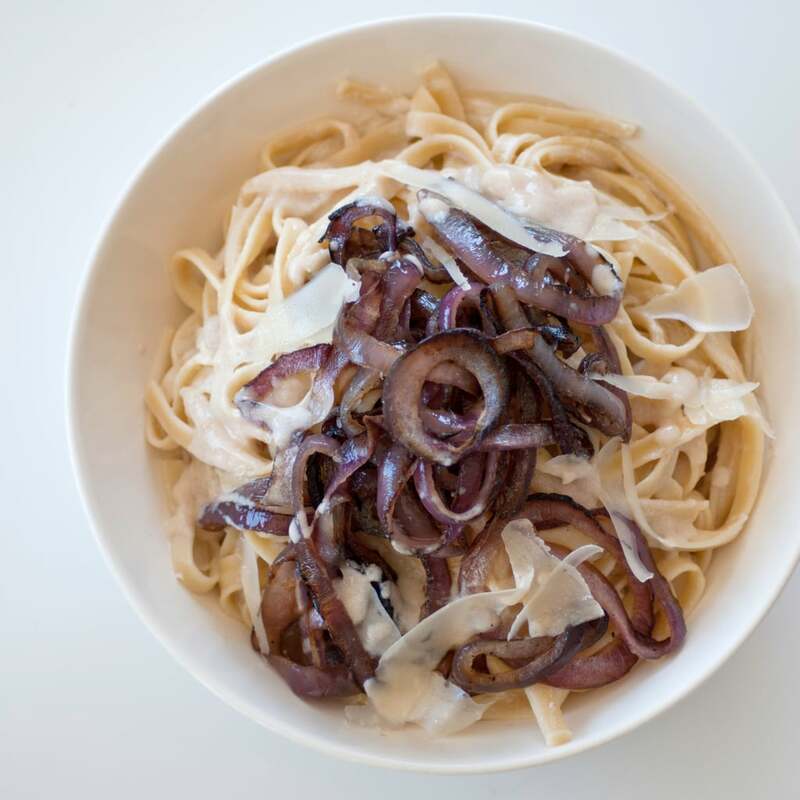 Be warned, you're going to want to lick your plate after savoring a serving of this fettuccine dish that's elevated with caramelized red onions. It's a lovely side dish with grilled chicken or stands alone with a side salad. 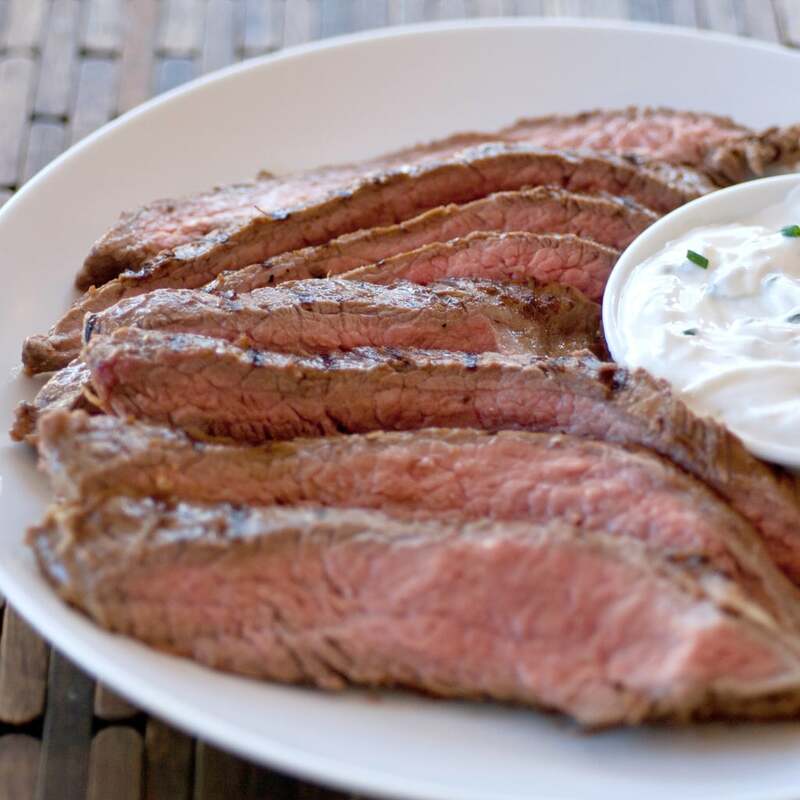 The wonders of Greek yogurt really stand out with this recipe for marinated flank steak; it tenderizes the tough cut of meat while flavoring it. And after searing the steak on your grill, serve alongside a tangy yogurt sauce that adds a final punch of flavor. 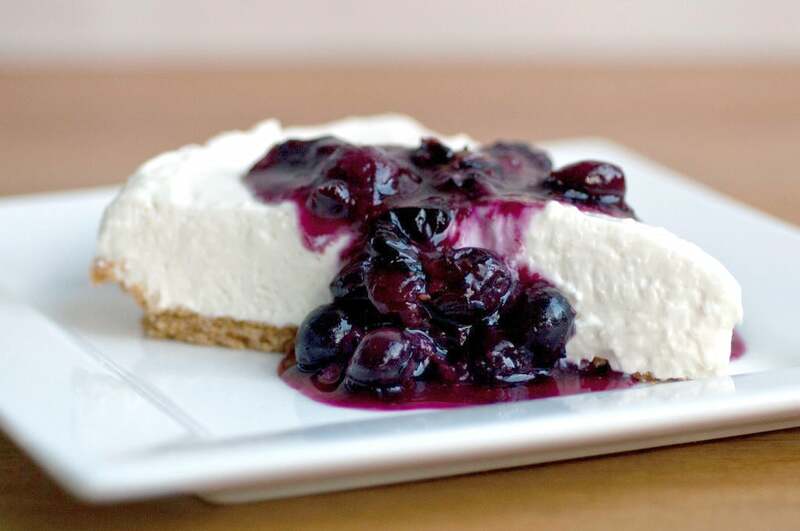 I'm a big fan of cheesecake, but during the Summer, baking isn't an option. This version that uses Greek yogurt finishes in the fridge, making it the perfect slice to end a long day. If you like these delicious Greek yogurt Summer treats, pop over to Pinterest to see a bunch more recipes from Hidden Valley!